If you are an existing My Credit Alert customer please click here. Authorised Access Seeker products available here. 138 332, or mail your request to us at GPO Box 964, NORTH SYDNEY NSW 2059. Have you found an error on your personal credit report? We will investigate it for FREE. 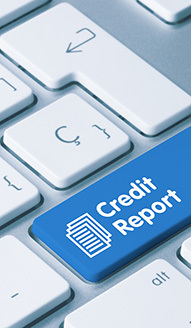 Information you need to know about credit reports, including free credit reports*. Are you an Authorised Access Seeker, such as a broker, financial counsellor, debt management company or financial counsellor who has authorisation to access an Equifax credit report on behalf of an individual? If so, you can order an Equifax credit report on behalf of your client. An individual has the right to obtain a free copy of their credit file from Equifax if their credit application was declined (the free credit file request must be made within 90 days from the date the application was declined), if the individual has lodged a correction request and has been advised that their Equifax credit report has been corrected, and once every 12 months. 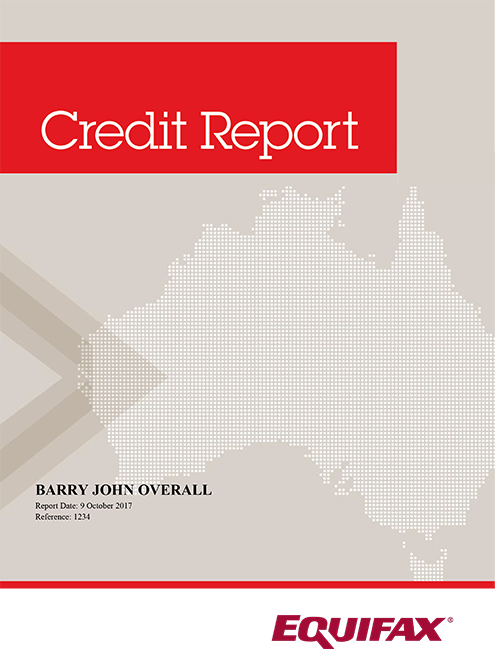 Get your business credit report from Australia’s most comprehensive commercial credit reporting provider. Understand how lenders and suppliers see you and your business. Is something not right on your business credit report? We will investigate it for FREE.